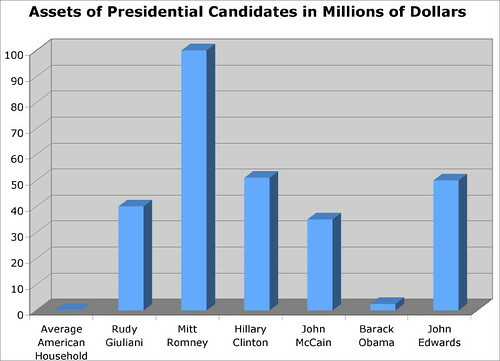 This gives me an idea for a new reality show: "Who Wants to Vote for a Millionaire?!" Darling perhaps I should aim my matrimonial guns at Rudy, Mitt and McCain, they'd be dead within 24 hours, I'd have new additions to add to my collection of spouses in the celler, it would leave a clear field for the Democrats and I'd be in pin money until Memorial day. Finally, a real plan for a Democratic win!! Great idea, Mags.